There are new Skype betas available for download, bringing the Facebook video-calling feature for both PC and Mac users. Back in July Facebook launched its video-calling feature, courtesy of Skype, and now you can video-chat with your friends straight from the Skype app too. Starting a video call is easy enough. All you need is the latest beta of Skype, where you sign in with your Facebook account and voila – you’ve enabled video calls with your Facebook friends. 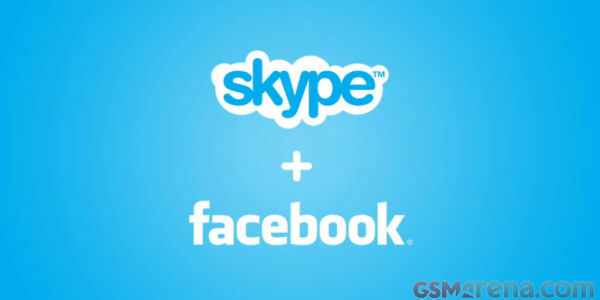 Here’s a promo video of video-calling your Facebook buddies (and family) through Skype. And here are download links for both Skype 5.4 beta for Mac and 5.7 beta for Windows.